It’s not quite chicken of the sea, but it’s getting close. 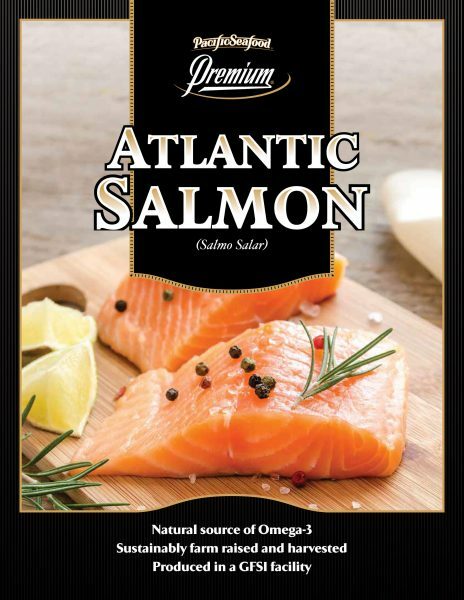 Atlantic salmon are now farmed around the world, from Australia to Norway, Chile and Canada, and fish farmers are getting very good at it. Since 1990, they have cut their production costs almost in half, taking a fish that was once served only in the most expensive restaurants to seafood cases around Europe, North America, and Asia. 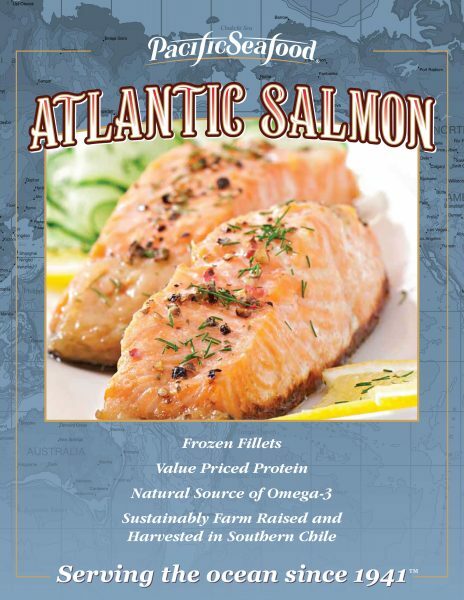 The U.S. appetite for farmed Atlantic salmon has grown rapidly. 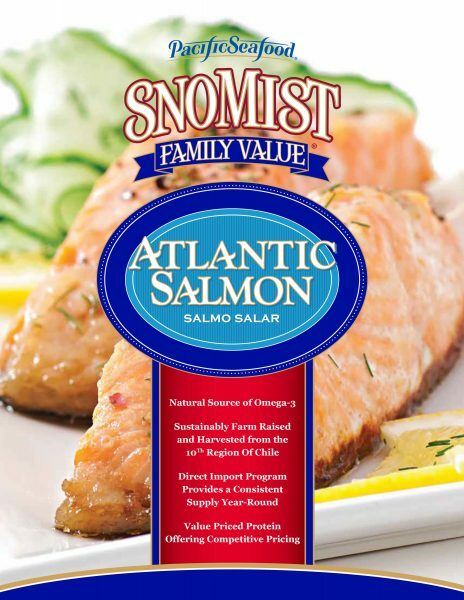 Between 1990 and 1999 U.S. farmed Atlantic salmon annual consumption has grown from less than 25,000 tons to about 150,000 tons. Atlantic salmon are prized for their naturally high content of proteins, antioxidants, and omega-3 fatty acids. The American Heart Association recommends regular consumption of salmon to help maintain a healthy heart, control blood pressure, and prevent strokes. 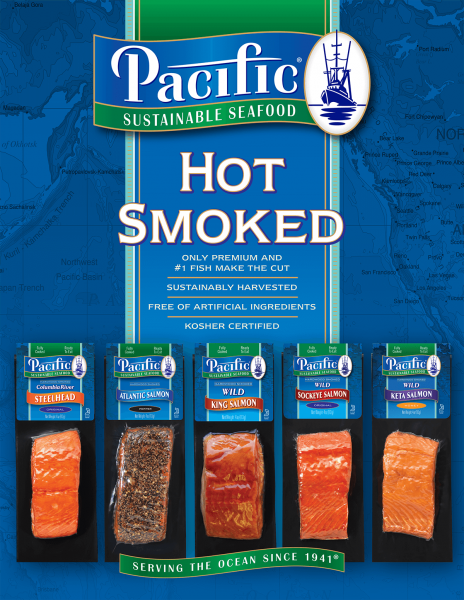 Our salmon are raised in world-class facilities using cutting-edge techniques at hatcheries, farm sites, and processing plants to ensure our fish are raised humanely with little disruption to the natural environment. 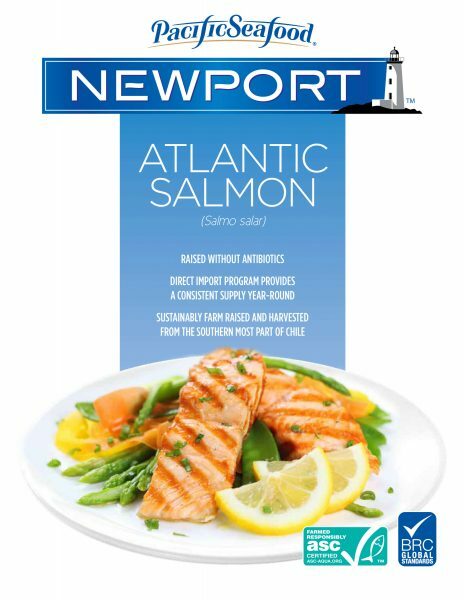 Our team members take care of our salmon from hatch to harvest to your door giving you peace of mind every time you prepare our Atlantic salmon.